you can disable the sbc, but that’s it. Changing the I hasbc involves a few steps in sequence that the star has, bleed corner by corner, check pressure and values. But you can pressure bleed the system manually, you are saying there is more involved I presume?? What would happen if you just deactivated SBC, change pump, and bleed manually to get out air??? HHAHA my first rule of DIYing is to make sure someone has successfully done it before. Especially if the SBC part is going to cost over a grand. thats why I wouldn’t go for a try on a sbc unit, maybe the star codes the sbc on the installation procedure, who knows if or not or what else. 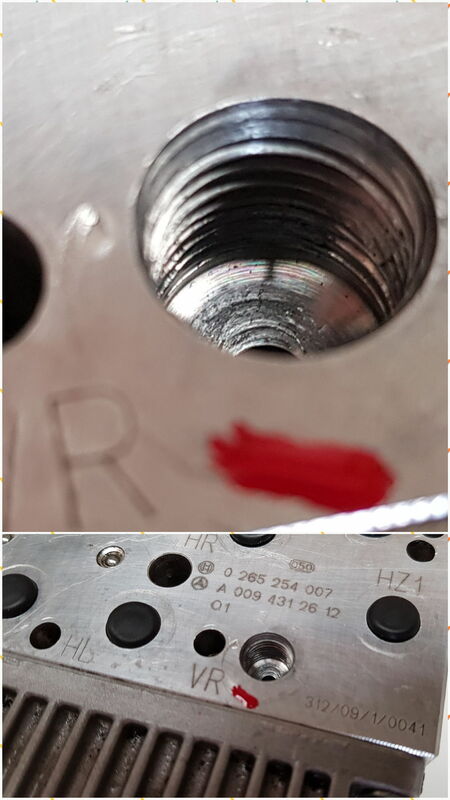 Take care with the very soft and fragile aluminum threads on the SBC unit. Replacing my unit today and managed to strip one of the threads on the unit it took very little force for the thread to strip. Will be re tapping the thread. Yeah, I was so worried about that when I did mine. They look way to fragile for something so expensive. 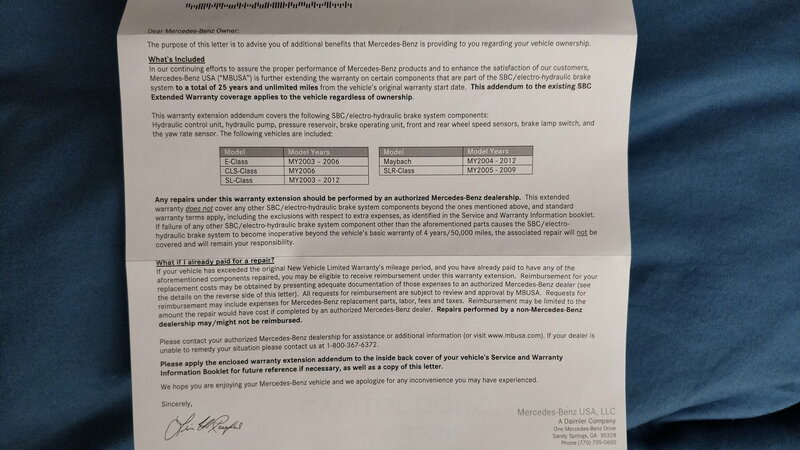 Well I got my letter from Mercedes saying that my Vehicle qualifies for the 25 year SBC warranty. It says they will reimburse owners who have had the repair done, I wonder if they will reimburse me? No law allows for your own labor reimbursement. If that makes you feel better, I build new house and could not deduct about $1/2 mil of my labor when I sold it. Still legitimate material cost will qualify. Might as well try to submit the paperwork for a refund, even if I don't get paid for my time but I got reimbursed for the part I would be happy. 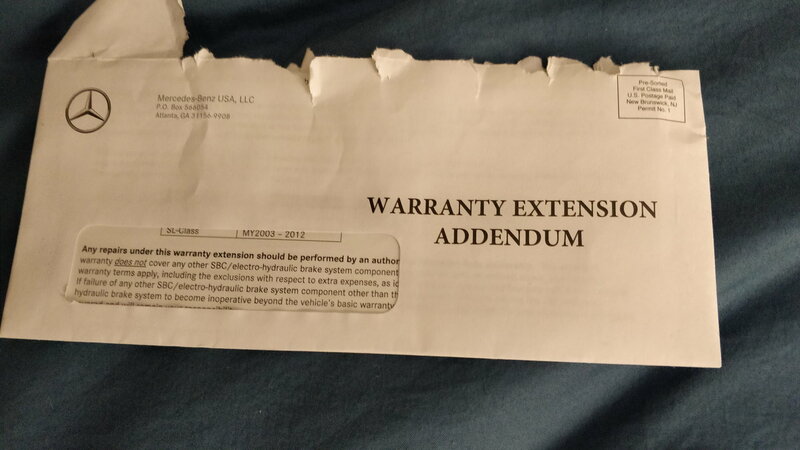 cdiJeff, in the warranty coverage letter I got. the had it bold letters "repairs performed by a non-Mercedes-Benz dealership may/might not be reimbursed". But it never hurts to try. 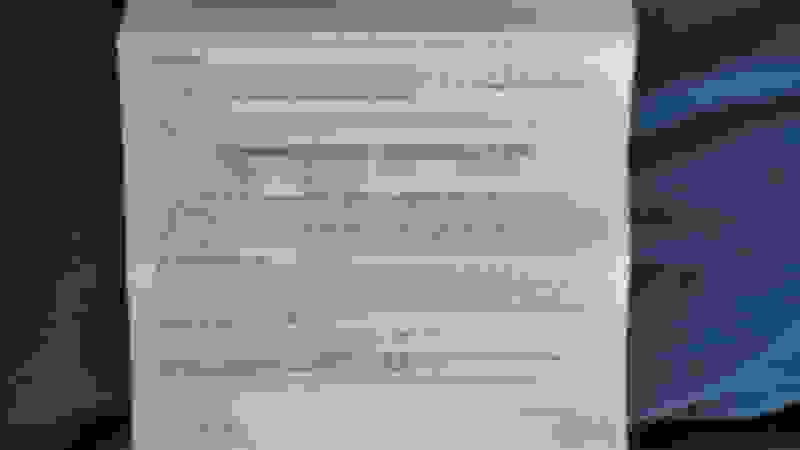 When you ask for the letter? How you ask for it? Can I get this letter to call mb international to see what they can do for me. I know that in some countries it was from 10 to 15 years from a legal recall. But in my country that doesn’t apply. If it is extended to 25 years I’ll try to get mine in. Here you go a copy of mine. Hopefully answers some or all your questions. Also forgot to mention I didn't ask for it, just showed up. My reimbursement just got approved. I ordered the SBC pump two years ago from FCP Euro and finally got around to installing it last year by myself. My nearest dealership closed its doors last spring, so I have absolutely no other dealership within 75 miles of my house that I have any relationship with. 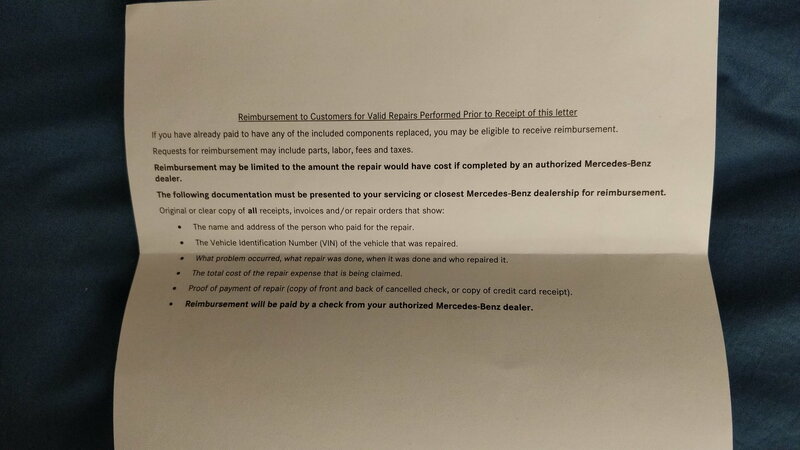 I called the two closest dealerships and started asking about how to get compensated once I received my letter. One dealership was difficult in that they needed me to drive the car to them for proof of the repair. The other let me do everything over email and it took about two weeks to get the approval email today. The SBC was covered in full, while obviously my labor was not. Called the Mercedes dealer near me, waiting to hear back for the manager. I'll give updates. Next update, never heard back from the manager, called another Mercedes dealership in the area. They told me to bring down the car and paperwork for the recall. Filed out the paperwork that said I repaired the car myself and bought my own SBC, was in an out in about 15 min. Now I just wait to see if I get approved from MB-USA, was told the wait time for the check is 2-3 weeks. Ill give a final update if I get a check. 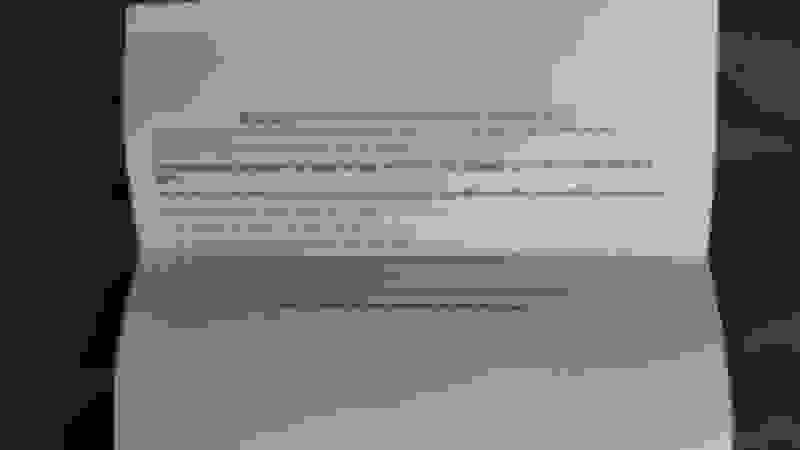 Last edited by CDIJeff; 11-05-2018 at 02:47 PM. Well good news everyone final update, I got a cheque from MB-USA for the SBC. A bitter sweet moment as this write-up is pretty much going to be dead until the 25 year extended warranty expires. Hopefully this write-up will still be helpful to someone when the time comes. Congrats. I'm sure there will be a necropost in about 9 years when the 2003's are out of their 25 year warranty. But I've seen people resurrect posts older than that. and also im not sure if he programs it already, before running it in the star diagnosis, he didnt deactivate the original sbc(brokern sbc pump) and proceed to removing it right away. then install new one and proceed with the bleeding. i have no errors , (it just said: pump start not inhibited). IT JUST SAID PUMP START NOT INHIBITED, no faults, no error codes.